The secret to buying the best cordless electric trimmers is choosing a model that works for your type of skin. And this applies to both men and women. 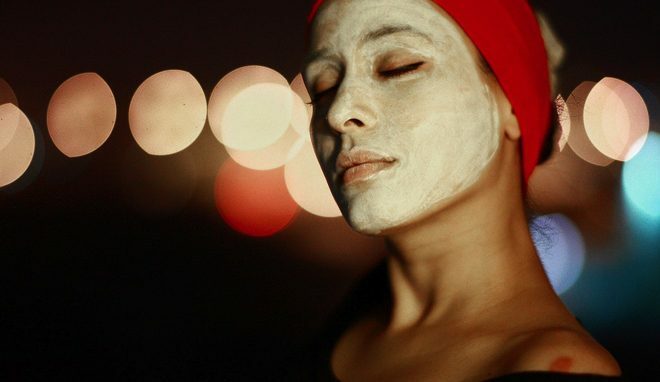 While women may not have trimming needs equivalent to those of men, they still got some shaving to do whether you’re talking about forearms, underarms, legs or the bikini area. 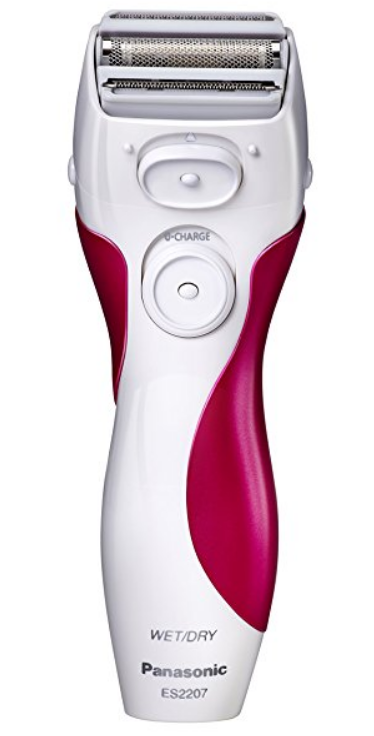 In fact, a cordless electric trimmer could be the best alternative if you can’t stand the pain and discomfort of an epilator. 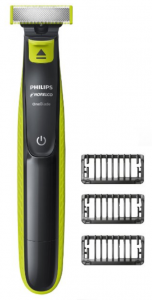 We go over the top 10 best cordless electric trimmers to help you find what suits your needs. Are you having problems finding a model that can trim hair in your bikini area without damaging the sensitive skin? 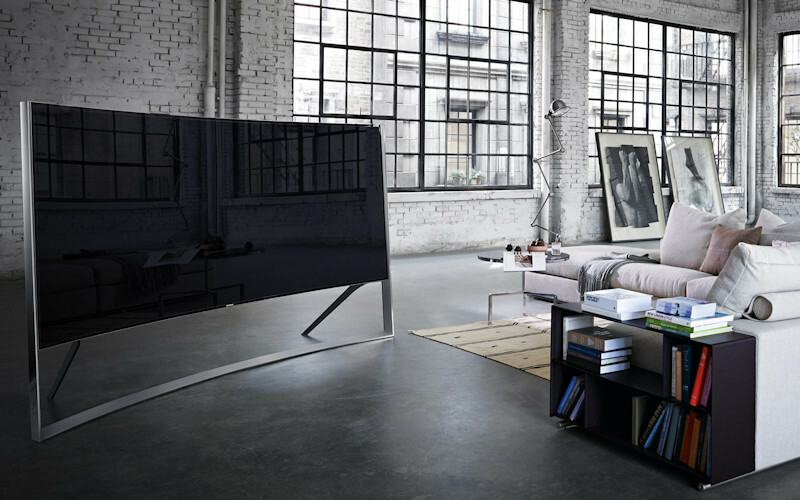 Look no further than the ES246AC. 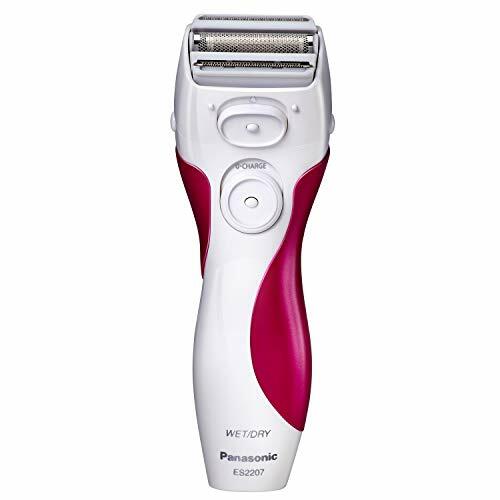 Its hypo-allergenic blades will cut close to the skin without necessarily causing redness, irritation, or razor bumps. 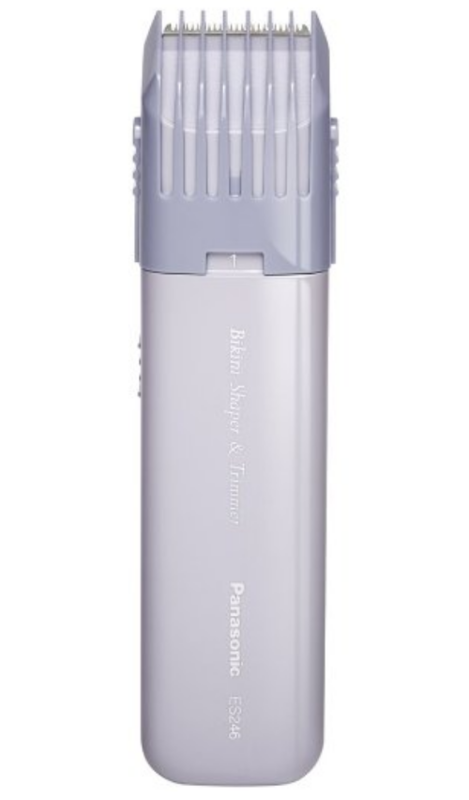 This trimmer is waterproof which means that you can use it in the shower. And because it is compact, you can even carry it in your travel bag. In short, the ES246AC promises to help maintain a clean-shaven look anywhere, anytime. 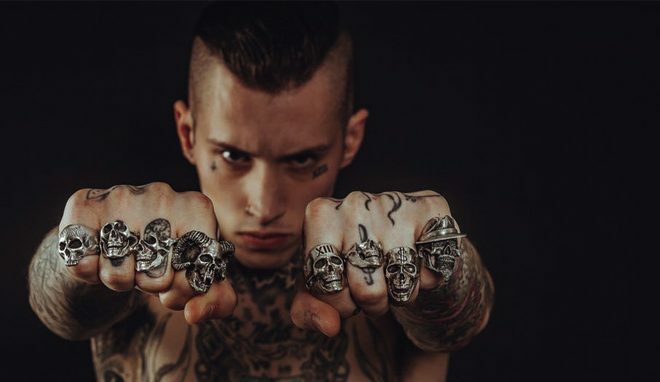 Do you want to look fresh but don’t have the money to spend? Be happy, because the Panasonic ES2207P will come to your rescue. Ideal for women on a tight budget, this model supports both wet and dry operation. It also features a three blade system and can follow the contours of your body to cut as much hair as possible. 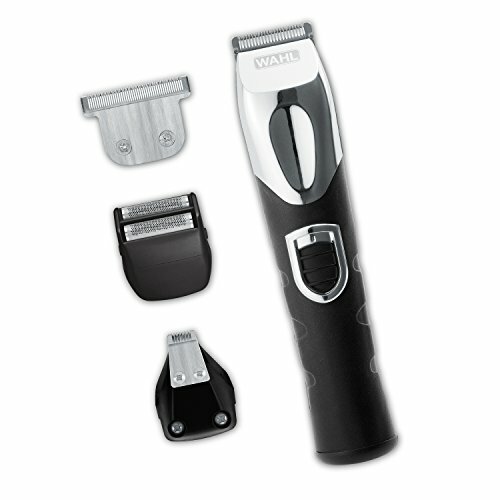 The ES2207P is that convenient pop-up trimmer you’ve been looking for. It will help you create a clean bikini line, and quickly get rid of unwanted strays or long hair. 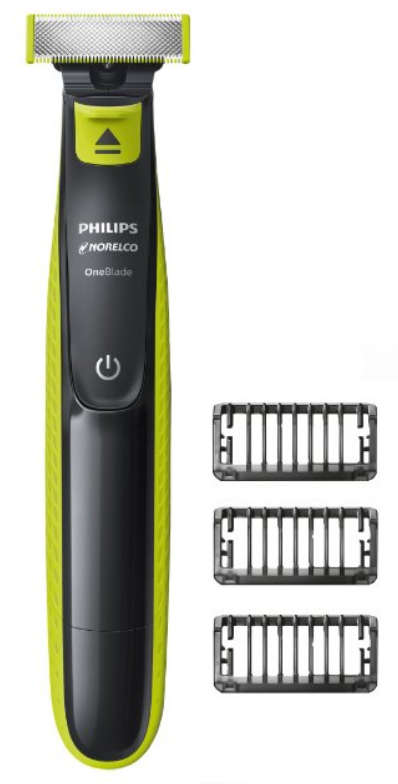 First off, the OneBlade is rechargeable, saving you money in battery costs. It can also shave any length of hair which means that you can use it on any body part. 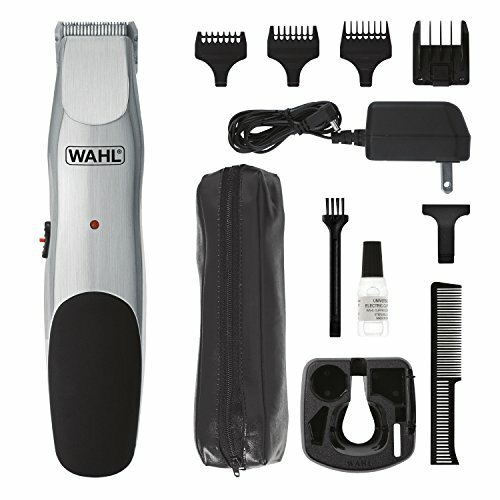 It even comes with click-on combs to save you time while giving you the best possible results. 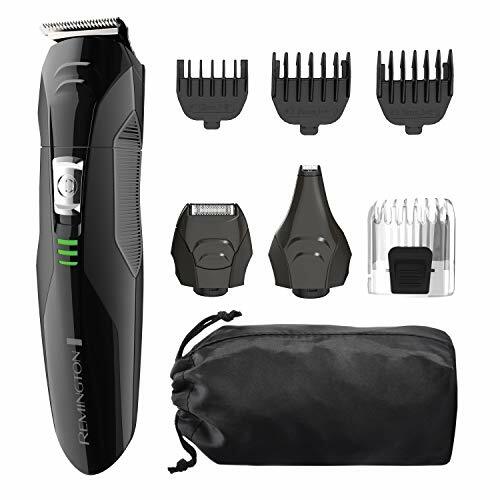 It also features an exclusive shaving technology that combines an efficient cutter and a dual protection system to give you a comfortable shave even on long hair. 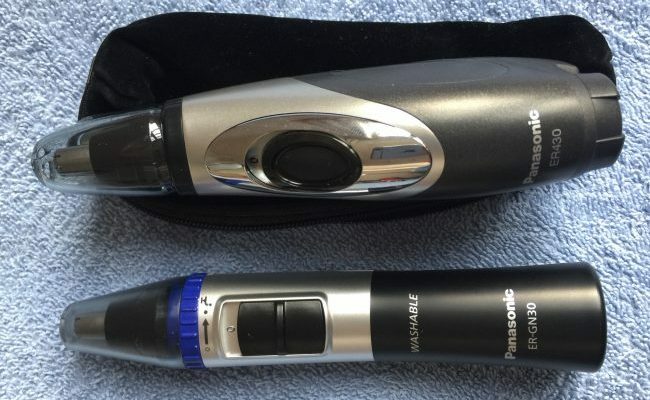 With the one blade as part of your grooming kit, you can trim, edge, or shave off your hair with relative ease. 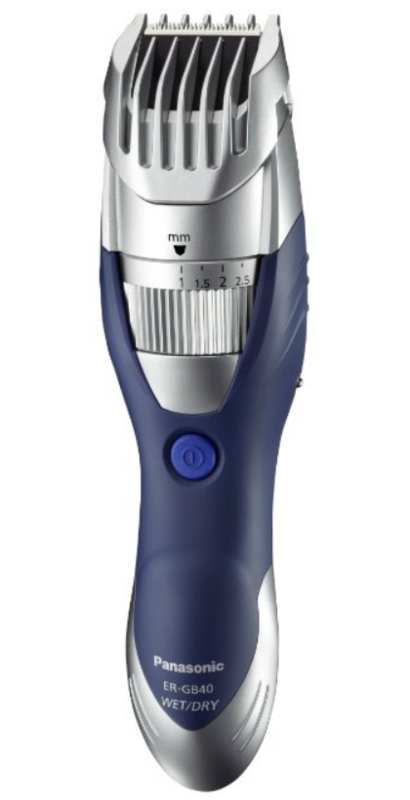 The ER-GB40-S is an excellent model if you’re looking for a multipurpose trimmer. 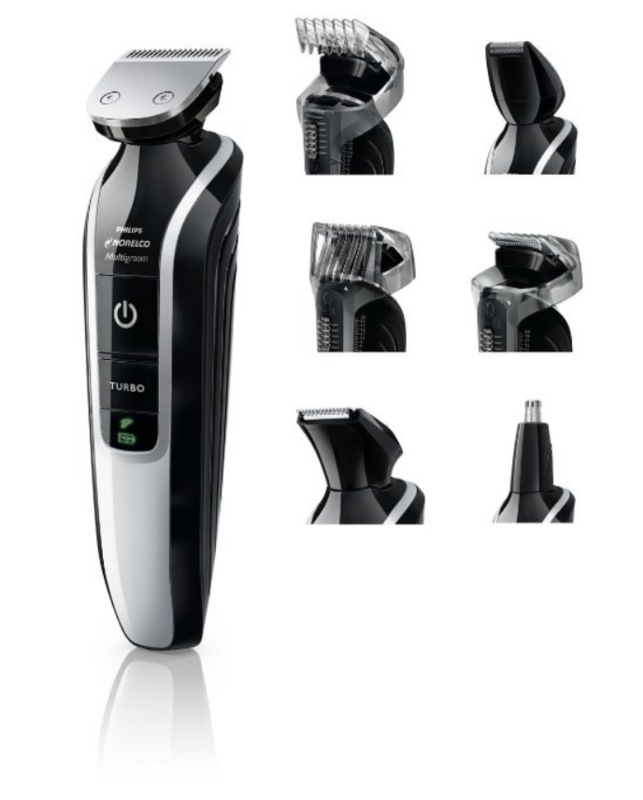 It has sharp 45 degrees stainless steel blades that enable it to quickly and smoothly trim a beard or mustache. 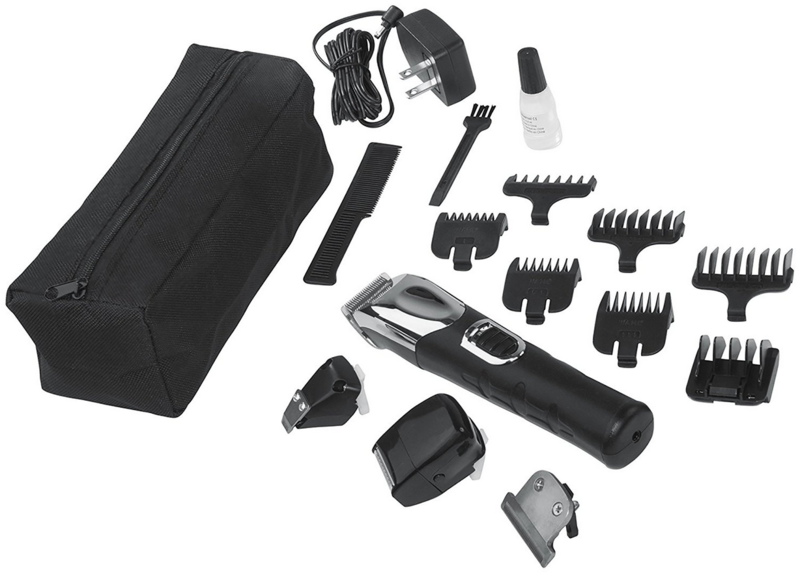 However, it is the nineteen precision settings that make the ER-GB40-S one of the most versatile trimmers on the market. Apart from trimming, you can also sculpt, cut and detail with this model. To cap it all, it boasts a sleek, masculine design and a rubberized handle for a superior grip. 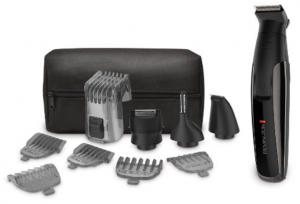 The best cordless electric trimmers shall offer value for the money. 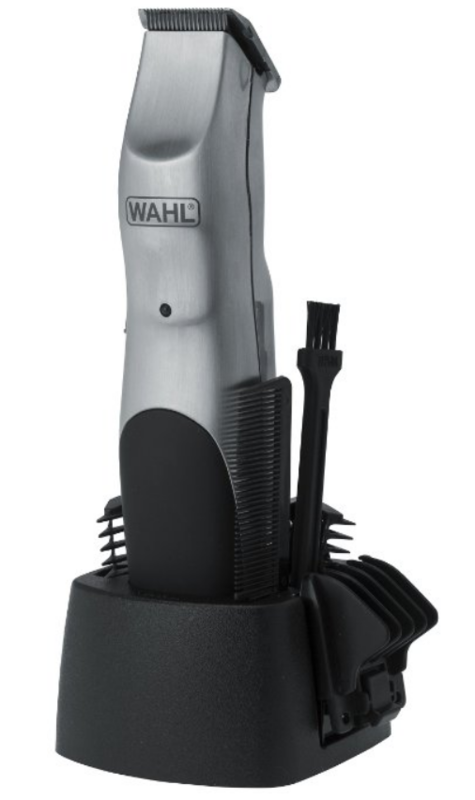 Speaking of trademarks and Wahl is a trusted name when it comes to the manufacturing of grooming equipment. 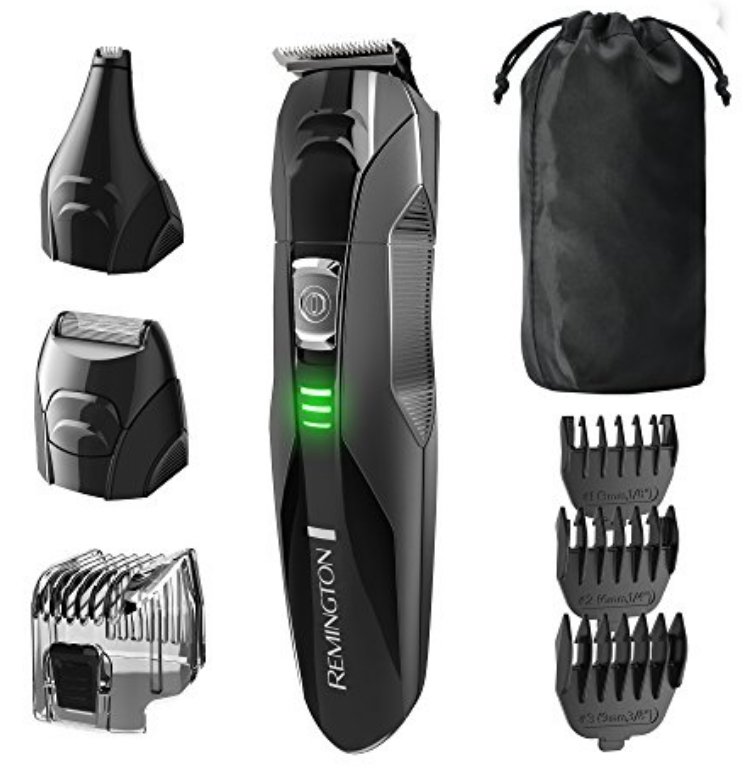 This one comes with the patented Acculock, six position beard guides to help you create a signature look more quickly and three separate guide combs attachments for blending. 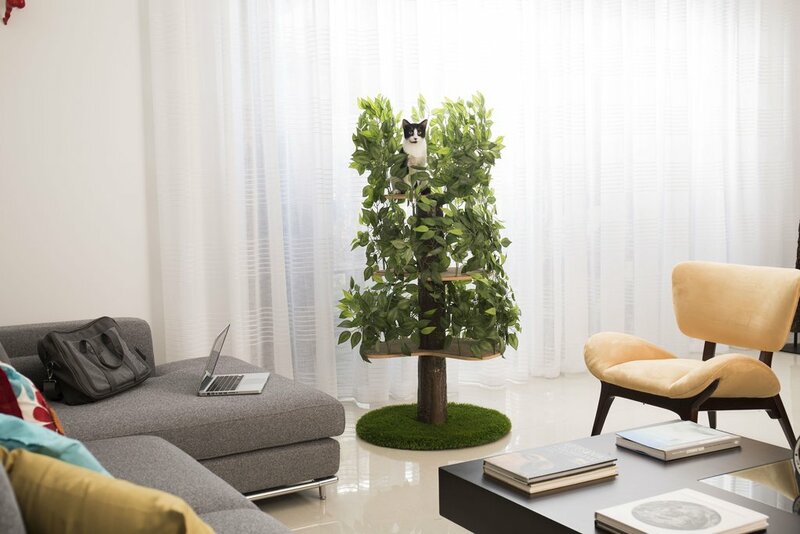 It is advertised as having the ability to retain a charge for up to two months and the cordless design translates to ease of storage. This trimmer is backed by a three-year warranty as well. 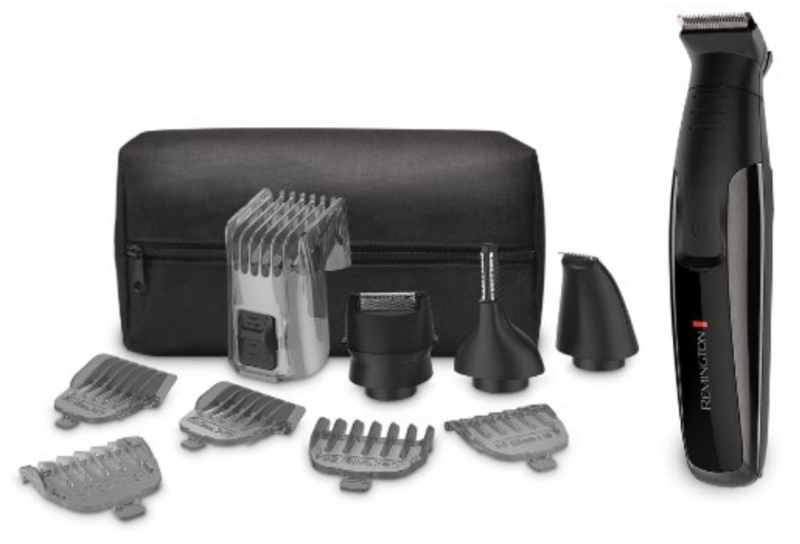 Hot on the heels of the Wahl beard trimmer is the Wahl All in One Grooming Kit, an innovatively designed set that can retain charge up to 10 times longer than standard trimmers. It also boasts up to three times longer run time and twice as much torque than most models on the market. 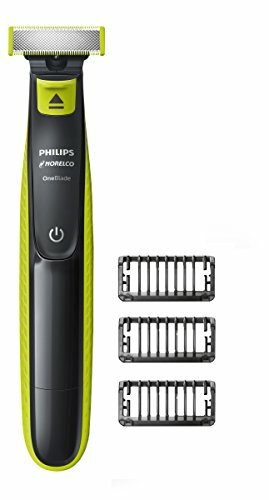 This unit is powered by a heavy-duty motor that delivers outstanding power for faultless trimming and self-sharpening blades to cut through any hair. Think of Norelco Multigroom as your ultimate shaving hero. Rightly in our 10 top best cordless electric trimmers list, this unit has everything you’d want in an all-inclusive model from a metal guard trimmer to a clipping comb, mini foil shaver, stubble comb, and a nose trimmer as well as a detail trimmer. 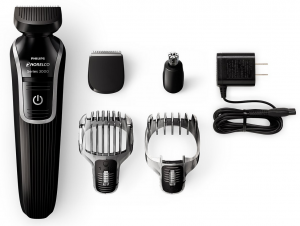 It has 18 integrated settings and is turbo-enabled to cut through the thickest of hairs. Because it can run for 60 minutes nonstop, it could as well be the best electric trimmer for commercial use. The Remington PG6171 is a perfect alternative if you’re scouting for a model that has more runtime than the Norelco Multigroom. With a 3-hour runtime, it is not only reliable but also able to deliver long-lasting, flawless performance. 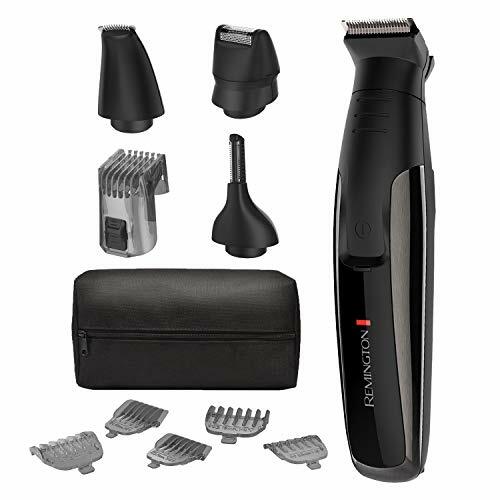 This trimmer is available as an eleven-piece kit complete with stainless steel cutting blades to meet any facial trimming needs you may have. It also recharges within 5 minutes so that you can concentrate on shaving instead of worrying that it might run out of charge. 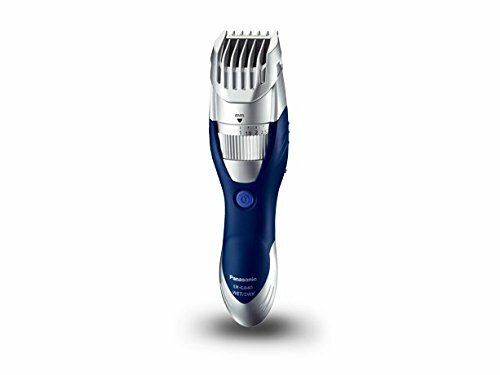 The second best trimmer in our list is adjustable from one to ten millimeters can keep your beard or chest hair dialed to perfect length. 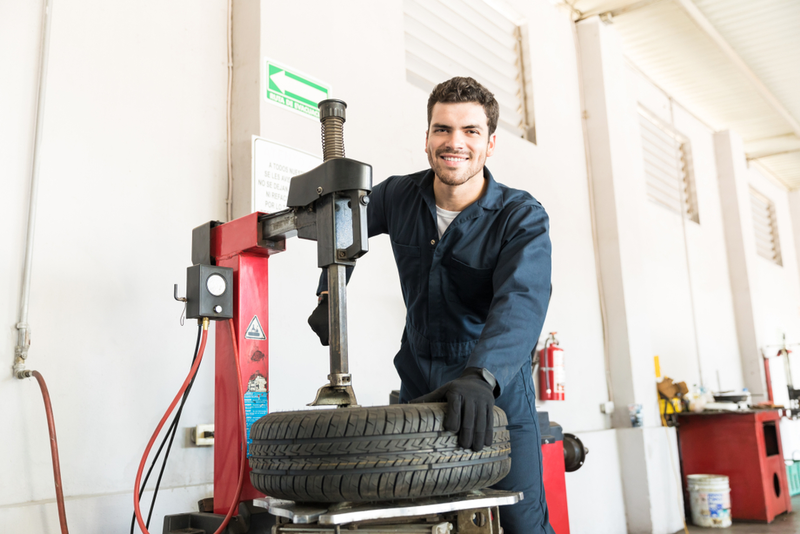 It can run consistently for 65 minutes to cater for all your grooming needs. 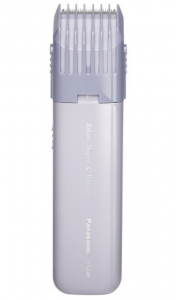 Unlike most trimmers, it features surgical steel blades that don’t require regular sharpening. In fact, the blades are self-sharpening for a comfortable trim with every use. Does the PG6025 come with attachments you ask? Yes! Lots of them! The original package includes a linear foil and a nose/ear trimmer – all washable in a faucet. The best electric trimmer number spot couldn’t have gone to any other model. Just like the Wahl, Philips is a household name when it comes to trimmers, and this one has attracted a huge fan base across the board. 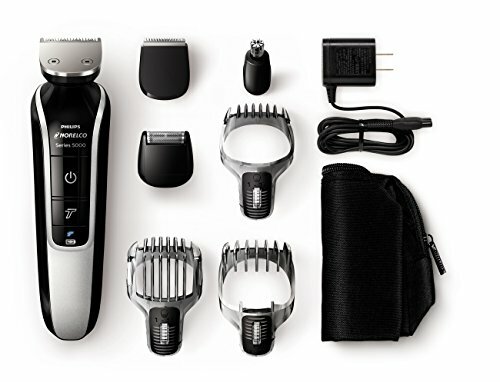 For starters, you can never run out of options on what to with the Multigroom Series 3100 (thanks to the 5 different attachments) whether you want a complete trimming or simply style your facial hair. 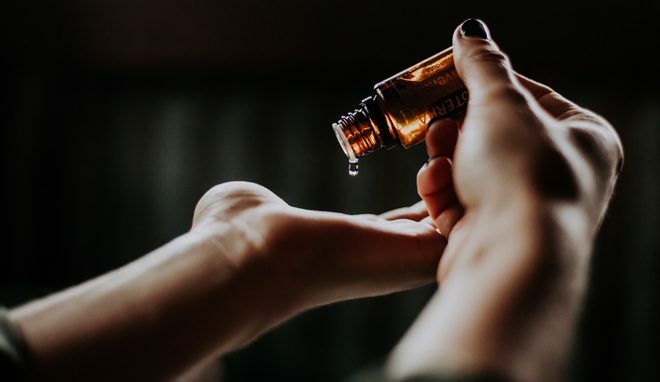 It will remove unwanted nose hair and even shave your head. You don’t have to worry about damaging your skin as the skin-friendly rounded blade tips will ensure that doesn’t happen. And when you’re done, wash and dry the attachments for long-lasting performance.